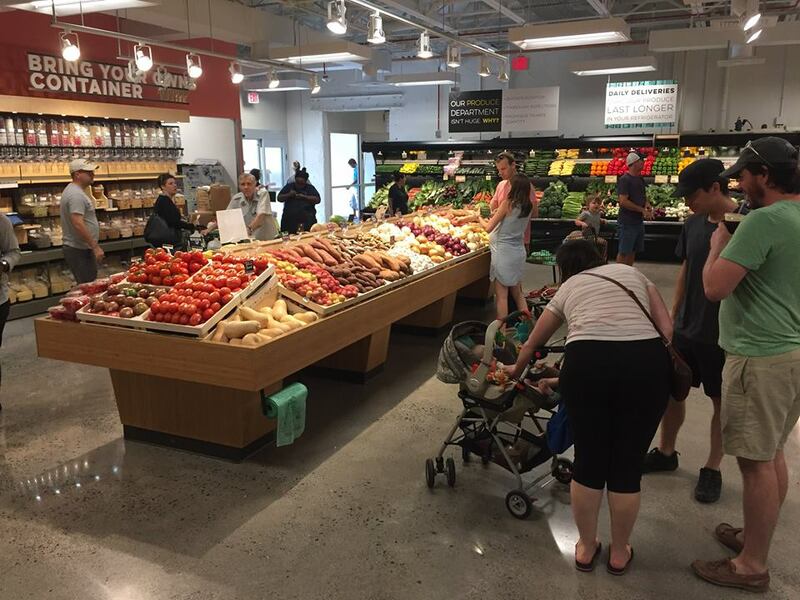 MOM’s Organic Market’s (3831 Mount Vernon Ave) recently re-opened after an expansion that increases the size of the store by 40 percent. 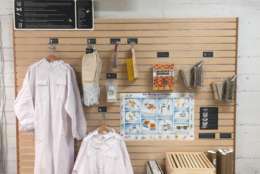 And among the cool additions is a backyard beekeeping section that sells all the tools needed to sustain bees in backyard hives. The store already keeps active bee hives on its roof. MOM’s founder, Scott Nash, a beekeeper himself, hopes the new section will call attention to the fact that bees, crucial pollinators, are in trouble because of pesticides and other threats. The expanded store will also offer MOM’s Naked Lunch counter, found in several other MOM’s locations, that serves organic and vegetarian food.